In 1978 Oakley Hall lll was a promising playwright on the verge of national recognition when a mysterious fall from a bridge took his artistic life away. He suffered horrific head injuries, was hospitalized nearly a year and incapicitated much longer. 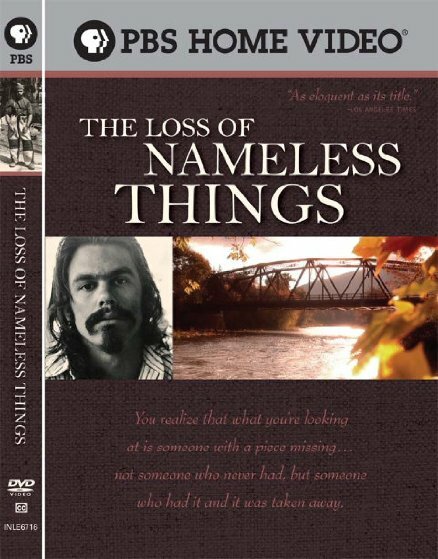 The Loss of Nameless Things is the haunting tale of Hall’s fall from grace and what happens when, twenty five years later, a theater company stages the very play he was writing the night he fell.